Tonight! Another Episode of ALL NEW America’s Next Top Model at 11PM on VH1 #ANTM ~ Phresh Hott New! On today series of America’s Next Top Model, “Behind the Scenes, Beyond the Flash” Highlights the first 12 episodes, counting down to the final four contestants. 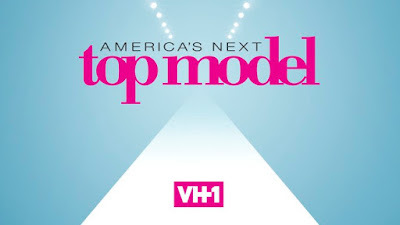 Features exclusive interviews with the panelists, contestant confessionals and never-before-seen footage of what really happened in the ANTM house. Rita Ora Has A Heart To Heart with The Models….. Look below as Rita stops by the apartment for a night in with the contestants and offers some personal advice.